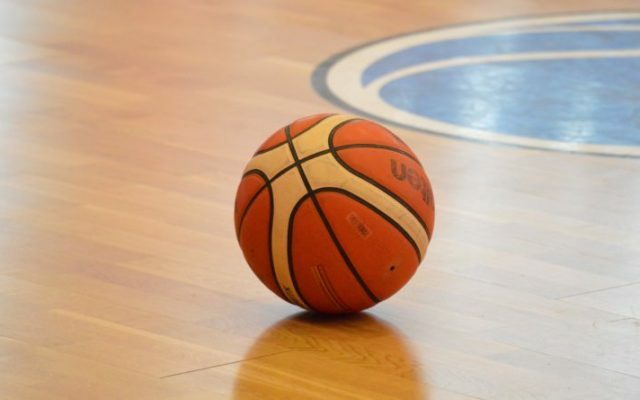 Boys and girls between the ages of 9 and 14 are eligible to compete at the local level in the Knights of Columbus Free Throw Championship beginning at 2 p.m. Sunday, Jan. 27, at the Northern Maine Community College gymnasium. PRESQUE ISLE, Maine — Boys and girls between the ages of 9 and 14 are eligible to compete at the local level in the Knights of Columbus Free Throw Championship beginning at 2 p.m. Sunday, Jan. 27, at the Northern Maine Community College gymnasium. Participants in the annual contest will have the opportunity to advance to the district and state championships. International champions are announced by the K of C international headquarters based on scores from state level competitions. For more information, contact Dan Girardin at 764-6226 or 551-8513.